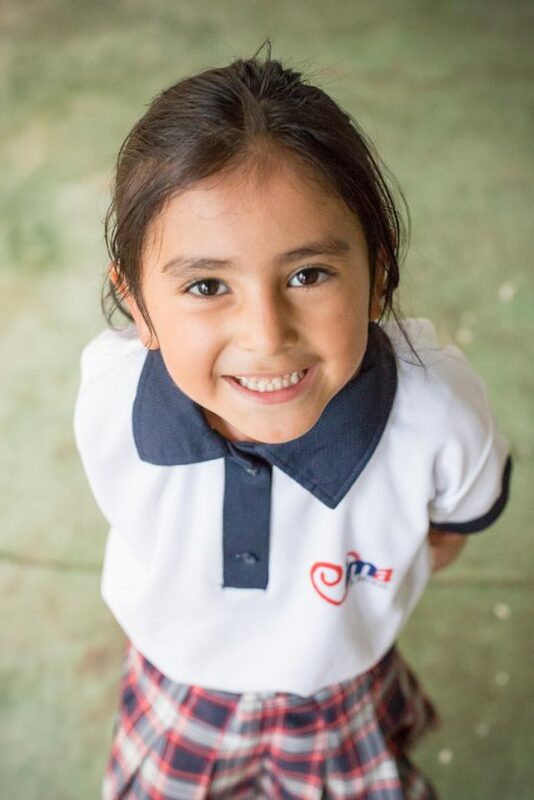 There is no better way to change a child’s life in Guatemala than through sponsorship. Sponsorship forms the backbone of IMA’s programs. 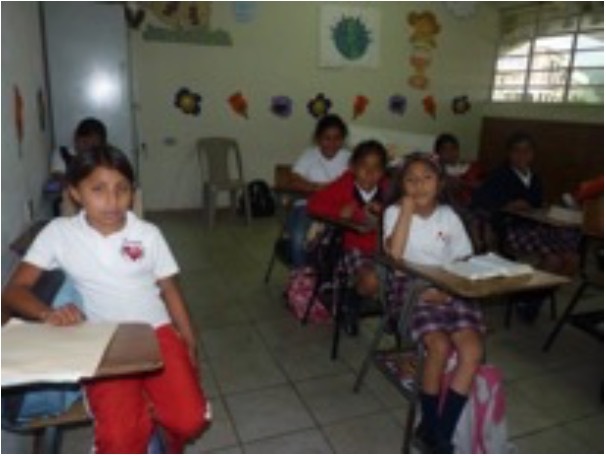 Each student is paired with a donor which funds the education, meals, and opportunities provided to each girl. More than just supporting the costs incurred by each student, the relationships built between sponsors and students have historically created a family of support for the girls to help them stay in school and continue with their education. 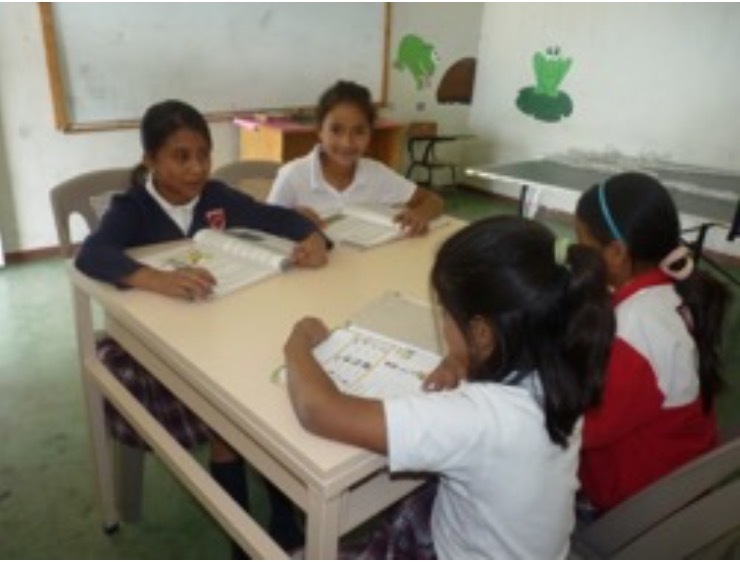 Each female student is paired with a donor who funds her education, meals and opportunities. A supporter may choose a partial sponsorship of $35 a month, thus co-sponsoring a girl with others, or a full sponsorship of $70 a month. New sponsors receive pictures of their sponsor student along with a short bio that includes some of her stories and artwork. They are then able to begin communicating with their student through letters and e-mail. Want to join an IMA project? 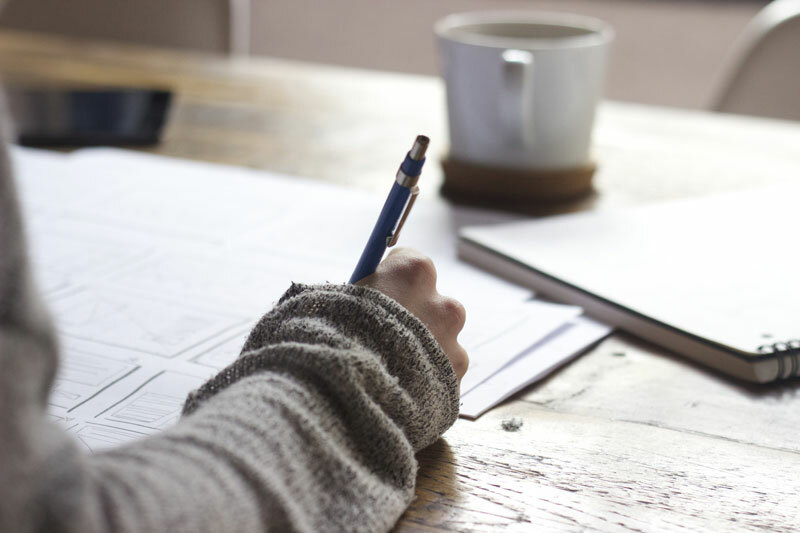 IMA’s ongoing efforts can be tailored to your skills, talents, resources and schedule. IMA students currently have access to technology (computers with Microsoft Office applications and Internet) during classroom computer-lab time only. 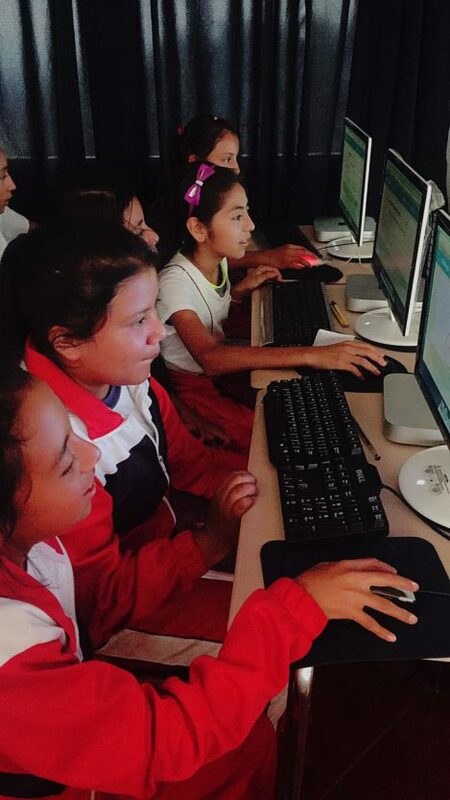 The students do not have computers in their classrooms to improve their skills or to research topics for homework. And yet, with technology progressing to the use of individual tablets and applications, it is important for the girls to have ongoing exposure to and practice with the type of equipment and software that will be part of the future in both education and the marketplace. IMA has been using the same desks for almost 20 years. The current desks are made of wood and metal, and have an arm-table for writing. However, there is no place for students’ belongings. Backpacks have to go on the floor, and textbooks are held in children’s laps. Many of the desks are broken or worn and wobbly. What’s more, these individual desks promote isolated learning and an outdated style of learning: copy and memorize. IMA longs to move to more modern and functional group desks with accompanying chairs. These table-like desks seat four students and have a place for the girls’ items, plus a hook for their backpacks. These desks also promote cooperative relationships, group learning and more dynamic teaching. 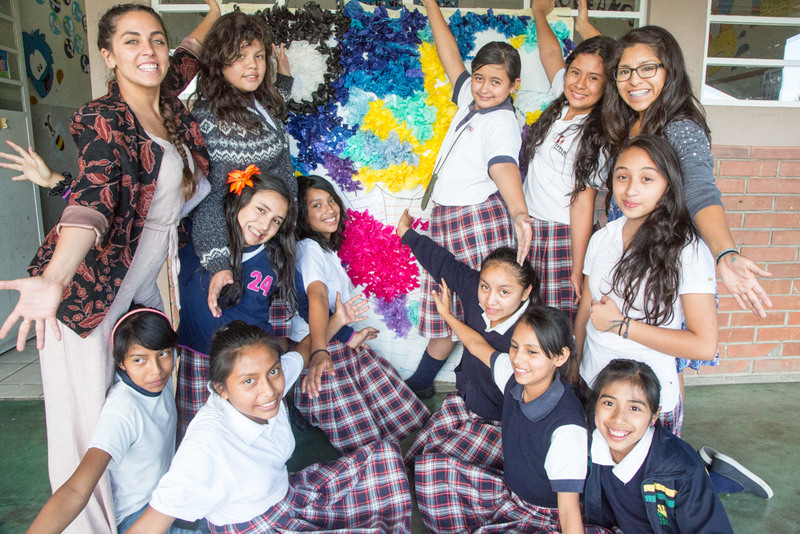 Learn how to use your time and energy to help IMA’s girls get a quality education. volunteers to meet the needs of IMA’s school and to maximize the talents of the volunteer. For more information email our trip coordinator by clicking here. Join IMA’s dedicated team of volunteers by clicking here.